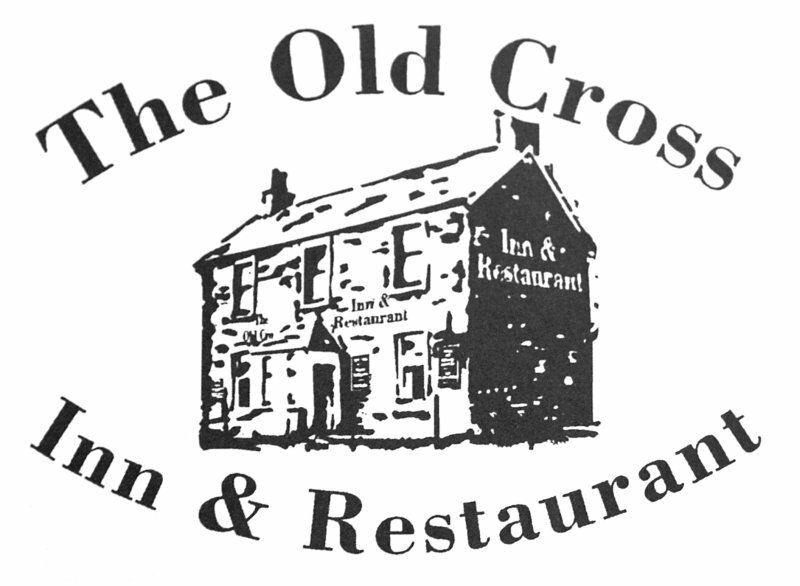 The Old Cross Inn is a perfect location for all walkers. 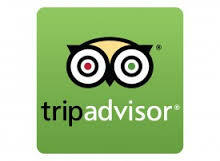 With the Cateran Trail on our doorstep we are a perfect base for anyone who wishes to discover the excellent trail. The cateran trail is a gruelling 64 mile route through Perthshire and The Angus Glens. The trail is a circular route divided into five stages and can be comfortably walked in 5 days. The trail has no official beginning or end and can be joined at any stage, one of which is in Blairgowrie heading up towards Bridge of Cally. For a more relaxed walk, one of the most popular walks is alongside the River Ericht Path to Cargil’s Leap, where you can find out about the history of its namesake, Donald Cargill. You can either come back on yourself into the town centre or carry on and go up Knockie Hill, taking in some of the old mills and spectacular scenery and views of Rattray. The Bluebell Woods is a beautiful walk. Download the Perth & Kinross Council leaflet from their website to view some of the walks in the area. We are spoilt for choice with the great selection of golf courses that are easily accessible from The Old Cross Inn. Within a 10 minute drive you can be at Blairgowrie Golf Club, Strathmore Golf Centre, and Alyth Golf Course. Gleneagles and the Old Course at St Andrews are also within an hours drive. We also have an 8 passenger seat mini-bus which can assist with the transport to and from the golf courses. Get in touch to find out more. Blairgowrie Golf Club has recently hosted the Ladies Open, such as the nature and quality of the facilities. There are two 18 hole and 1 9 hole championship class courses. In Perthshire we really are spoilt for choice when it comes to choosing which Golf Course to visit. Distilleries are plentiful in Scotland and here in Perthshire we have several within easy reach from our Inn. Why not visit one of the oldest whiskey distilleries in Scotland, the Blair Atholl Distillery in Pitlochry. Edradour is also on the outskirts of Pitlochry and until recently was Scotland’s smallest distillery. If Gin is your tipple of choice then Persie Distillery is on our doorstep. They have recently added a new range of dog gins for charity! The newest distillery to us is Ogilvy Distillery which produces Vodka. Their ‘Tattie Box Tour’ is a must to find out how they have turned unwanted & wonky tatties into award winning vodka. Persie Distillery is around 10 minutes drive from our Inn. Ogilvy Distillery is around 20 mins drive from our Inn. Blair Atholl Distillery is around 30 mins drive from our Inn. Glamis Castle is situated in Angus, just 14 miles from our Inn. Childhood home of HM Queen Elizabeth The Queen Mother and birthplace of HRH Princess Margaret, this beautiful castle is a must for visitors. With stunning gardens and plenty of events throughout the year there is something for everyone. Scone Palace is located on the outskirts of Perth, around 20 mins drive from our Inn. The crowning place of Scottish Kings, this is a category A listed historic house. It has over 100 acres of beautiful grounds to explore and also hosts several music festivals throughout the year. Blair Castle, situated in Blair Atholl, is around 30 miles from the Inn. You can drive up the A9 or take the scenic route which will show you just how beautiful the Scottish landscape can be. Home to the Atholl Highlanders, Europe’s last remaining private army, this Castle really is a site to see. Find out more about Perthshire’s top 10 Castles.